Google has announced it will begin charging smartphone manufacturers a license fee to install Play Store and a number of apps like YouTube, Google Maps and Gmail for all smartphones and tablets meant for sale in the European Union (EU). This change, brought about to respond to and comply with antitrust orders, was broken in the official Google blog written by Hiroshi Lockheimer and published on Tuesday 16 October 2018. 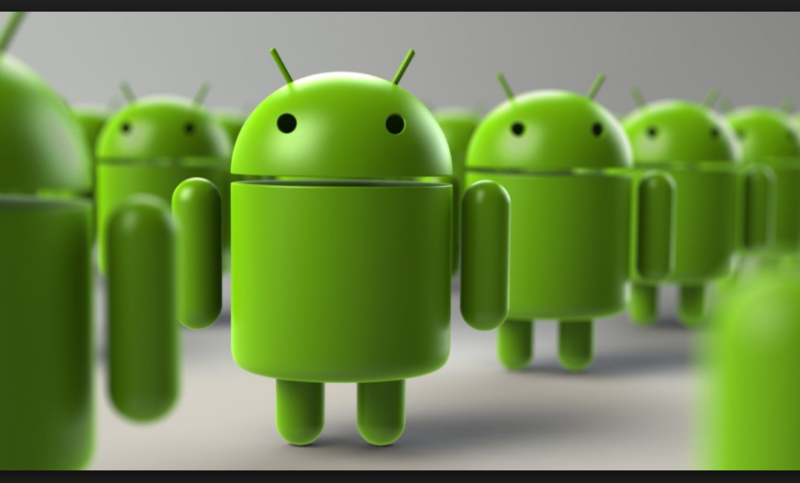 Android, however, will remain free and open source, Lockheimer clarified in the post. Within the entire Android community, the news ‘Google to charge phone makers’ has led to responses of varying nature. October 29, 2018 onwards, smartphone makers will be required to pay a certain license fees if they wish to install PlayStore and some of the popular apps. There will be separate licenses for Google Search app and Chrome. Earlier, PlayStore brought unprecedented reach to Google Search and Chrome because devices wishing to access PlayStore had to compulsorily install Search and Chrome. The EU found it a monopolistic practice and ordered to stop that. The EU decision had not asked Google to begin charging; this is Google’s own choice. Giant tech companies have been running for cover since the EU began enforcing the GDPR (General Data Protection Regulations) in May 2018. More recently, the EU is framing copyright laws that will severely restrict your ability to create memes or links. The regulators from the European Union had not asked Google what exactly should be done. This step makes Google’s in a right direction. In July 2018, the EU fined Google Euro 4.34 billion (or US$ 5.1 billion) for its monopolistic activities and ordered Google to change its practices. What was the issue: Google, according to the EU, was unfairly using Android to whitewash competition and reinforce its own position. It was forcing smartphone makers to make Google Search and Google Chrome browser default services if the gadget wanted access to other popular Google apps. What’s the past: Last year, the EU had fined Euro 2.4 billion, or $2.7 billion, for a similar act in which Google was found guilty by the EU of favoring its own comparison-shopping services in search results. What’s the EU ordering: The EU wants Google to de-bundle Google Search and Chrome from Google PlayStore. It must be noted that the EU hasn’t asked Google to charge for licensing. What’s the future going to be like: Google has been instructed to permit smartphone makers to design what is known as “fork” – alternative versions of Android software, created by companies other than Google. Till date, Google used to block access to its features if smartphone makers built phones or devices that used such forked versions.